Our unique formula has been designed to give you brilliant cleaning and stain removal results. Your clothes will keep looking new and fresh for longer and your whites will stay whiter. 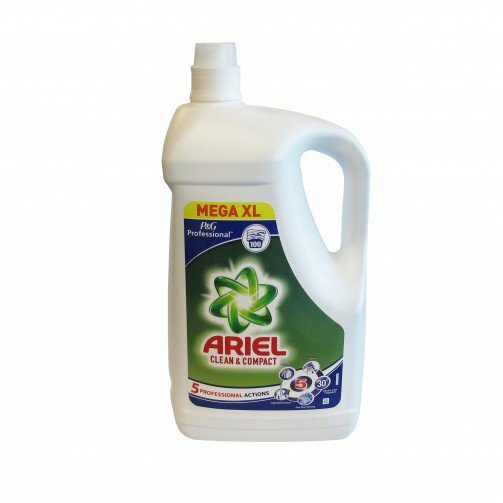 With its great cleaning and stain removal properties, Ariel Biological is designed to help keep your clothes looking like new, with your whites staying white, wash after wash, all year round. Ariel Biological has been developed with you in mind and has different forms suited to your individual washing needs.